Sue Abts is Assistant Property Manager of The Urban Center, a class A office complex in Vestavia Hills, Alabama. 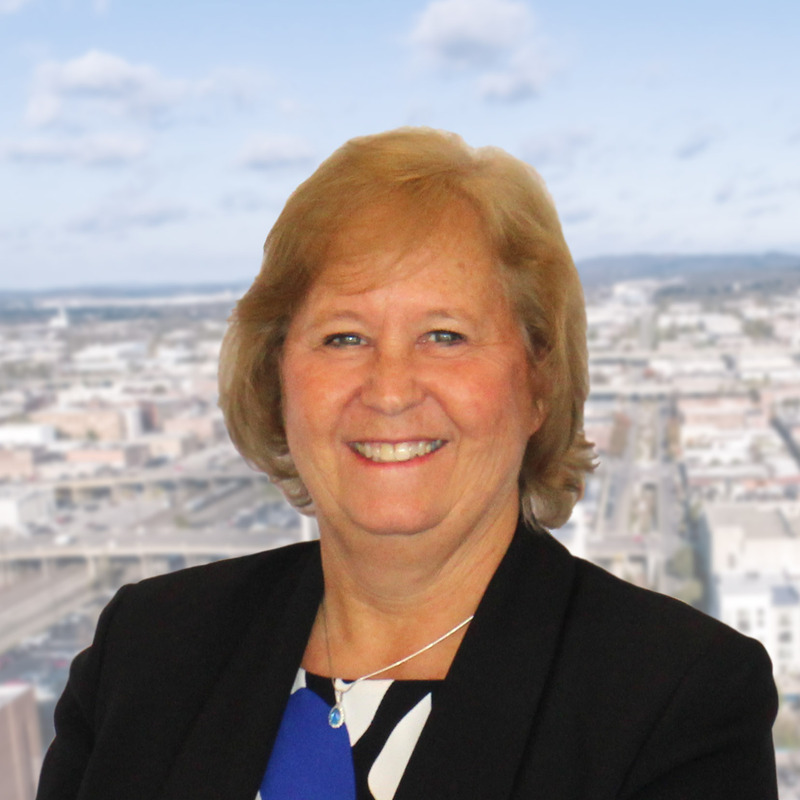 Sue assists in the management responsibilities for Harbert Realty Services and communicates with clients on a day to day basis assisting in client needs. She has more than 20 years of property management experience. Prior to her current position with Harbert Realty she has represented such clients as Richey Management Company, CBRE, Colonial Properties Trust and Carter & Associates. Sue currently serves on the Board of Directors for BOMA Alabama.